Fully furnished top floor flat in the Dundee City Centre next to the newly built V&A museum for its grand opening in September. No need for public transport or car as everything is literally 2 minutes walking distance in any direction for all kinds of shops and shopping centers. AND THE V&A AND THE DISCOVERY. 1x double bedroom with king size bed with lots of storage space. Extra sleeping space available in living room for up to 2 people. Free WiFi to use and Tv. Fully furnished kitchen with dinner table for 4. Kitchen will have essential foods for you to prepare. Any specific food and drink can be provided if given notice. 1 Bathroom with bath and shower. Towels, Shampoo, soap even new tooth brush all provided. We aim for you to move into a ready made apartment with all your needs and necessity's provided so you have a trouble/worry free week to enjoy. Bring your clothes and that's you ready to explore the City Of Discovery. 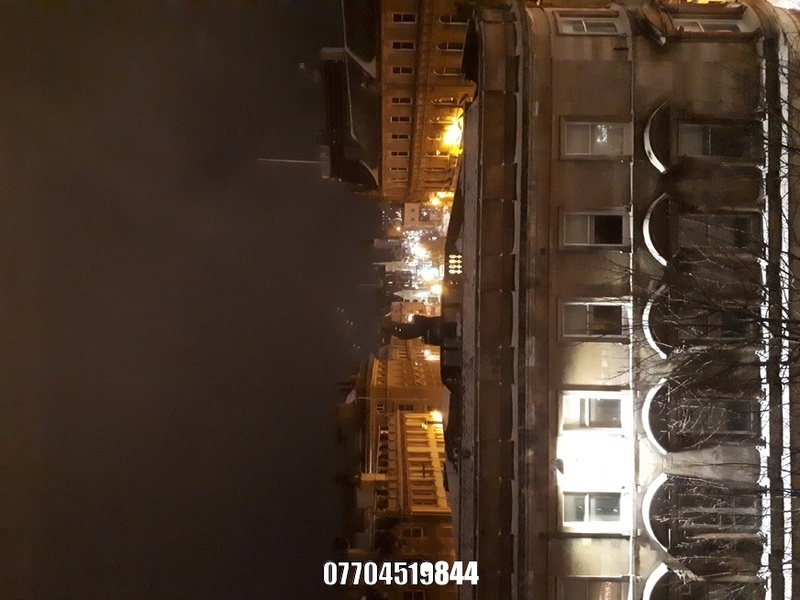 I'm interested in 1 bedroom apartment Commercial Street, Dundee.